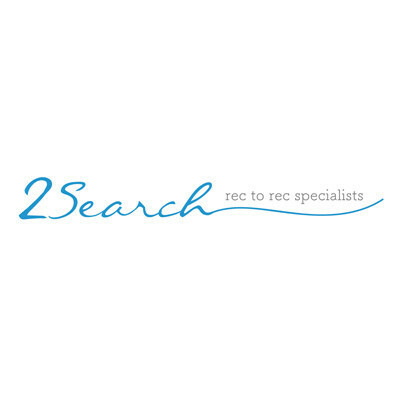 2Search came to us from a referral who specialise in recruitment to recruitment services in Australia and operate globally. 2Search were in trouble with their India company where they outsourced the work and require that they move to someone who’s local and can meet them in person to get the job done. They are looking to migrate over to a new hosting and move their website as well and at the same time re-brand their business. 2Search is a new start-up company who came to us to do their logo and business card design. 2Search website was built without SEO in mind and they will never going to rank for keywords they were after. We provide 2Search with a list of problems that needs to be fixed on the website before they can start to see rankings. Due to the budget in mind we can only perform on-site optimisation for the list of keywords. Here are the results from after one month with our on-page optimisation, but if they are willing to input more resources they can start seeing better rankings. Join our SEO course to learn about on-page optimisation and start climbing the ladder!